The NAP is still accepting applications for the Farmer Veteran AgrAbility Coordinator position. Click here to access the job posting. CalAgrAbility attended the three days of the Virtual National Training Workshop on December 10-12, 2013. CalAgrAbility continues to use twitter as a networking method, with 129 followers. Follow at twitter.com/calagrability. 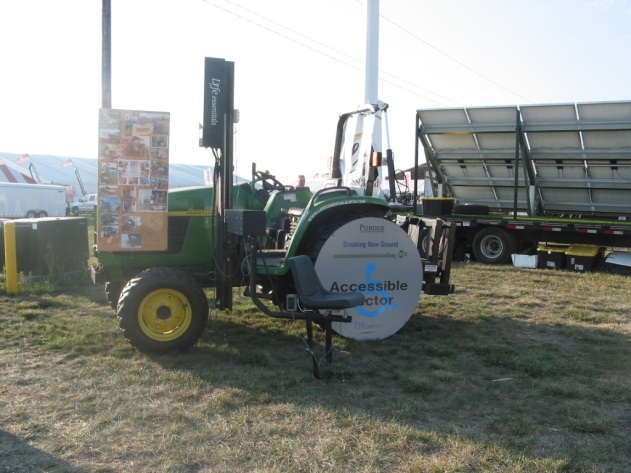 AgrAbility in Georgia had a booth at the Sun Belt Expo in October. The expo is one of the largest agricultural expos in the south. 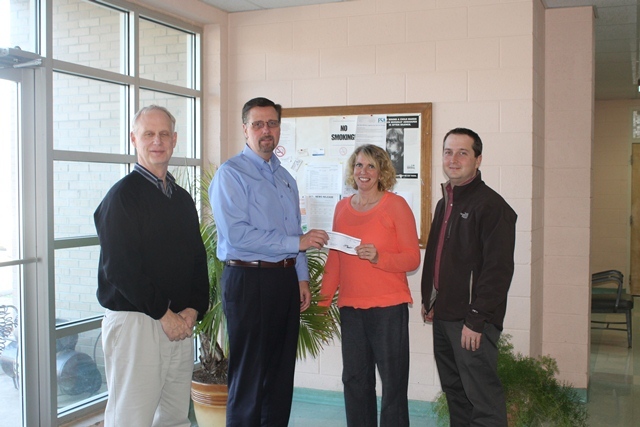 AgrAbility in Georgia recently received $8,000 from a foundation to support the project. Newly added to the program's website is the new farmer story of Randy and Jo at www.farmagain.com/stories. Linda Tarr, Indiana AgrAbility, staffed a booth at the Governor's Council for People with Disabilities annual conference, Indiana Farm Bureau annual convention, and the Indiana/Illinois Farm Show. She also presented and had a booth at the Agribusiness Seminar at Rockport. Maine AgrAbility has been accepted into the partnership of the Maine Beginning Farmers Resource Network (MBFRN), a coalition of Maine agriculture agencies and organizations working together to connect aspiring, beginning, and transitioning farmers to resources for farm business success. On December 2, Project Coordinator Michele Proctor worked with Dr. Gary Roberson of NCSU Bio & Ag Engineering to present a one-hour session to Bio & Ag students on understanding and utilizing the AgrAbility AT Assessment Tool for Secondary Injuries created by the National AgrAbility Project. NCSU senior design teams working on AgrAbility design projects presented mid-way presentations on December 5, 2013. NC AgrAbility would like to thank all of the farmers and community partners for helping the project make 2013 another successful year and wish everyone a safe and prosperous 2014. 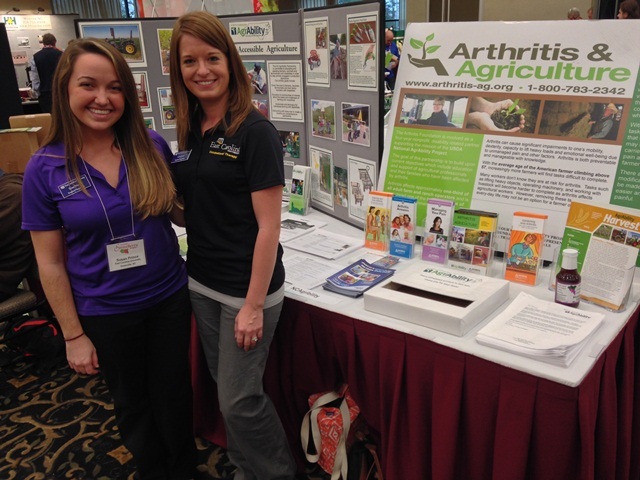 CalAgrAbility welcomes new staff at the program's partner the Arthritis Foundation Pacific Region-Greater Sacramento and Central Valley Chapter. We welcome new executive director, Brian Jones, and program director, Mireya Chaffee. We are excited to kick off 2014 and look forward to our work with them. 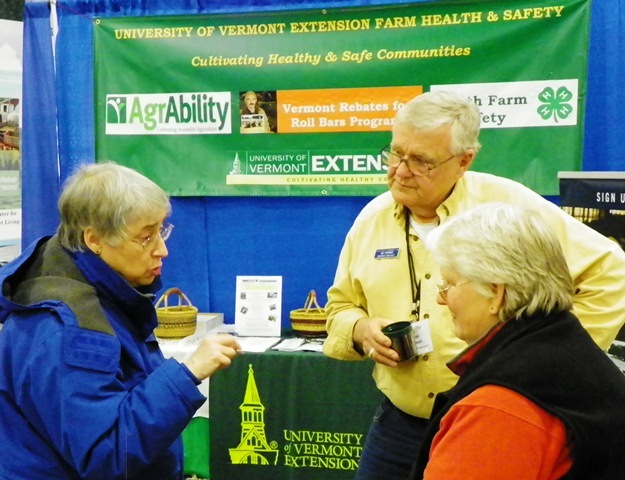 Kenny Smith will be working with Vermont Center for Independent Living as an AgrAbility specialist. Gardening Class Sat. Jan 11, Think Spring! Should You Quit Your Job and Become a Farmer?